We are Manufacturer & Exporter of Low Voltage, LT APP Capacitor. 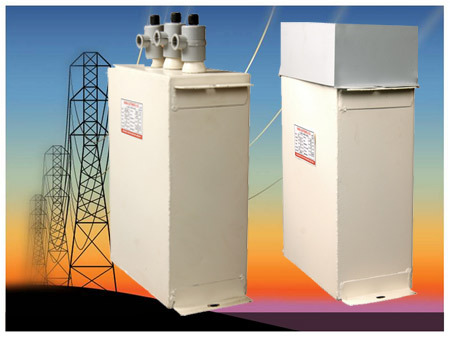 This product is used to maintain Power Factor at Low Voltage level. In heavy load Industrial area. 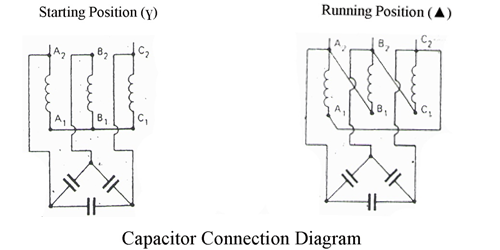 SHARDA’s design of LV APP capacitor is of double dielectric sturdy type. These capacitors are used in heavy industrial area where heavy high harmonics, fluctuations, voltage instability are present. The design of the capacitor is very sturdy to withstand highly polluted electrical system. For that purpose SHARDA is stick to approximate same design, construction & features as per our MV/HV capacitor. These capacitor compliance with ISS 13585 & IEC 60931. L1 : Height of Cover. Note: we also supply super heavy duty & Ultra heavy duty capacitors. For more Enquiries, contact us. 1 Manufacturer Details SHARDA Electronics & Co. Plot No. J-32 MIDC Kupwad Sangli, 416436, Maharashtra, India.